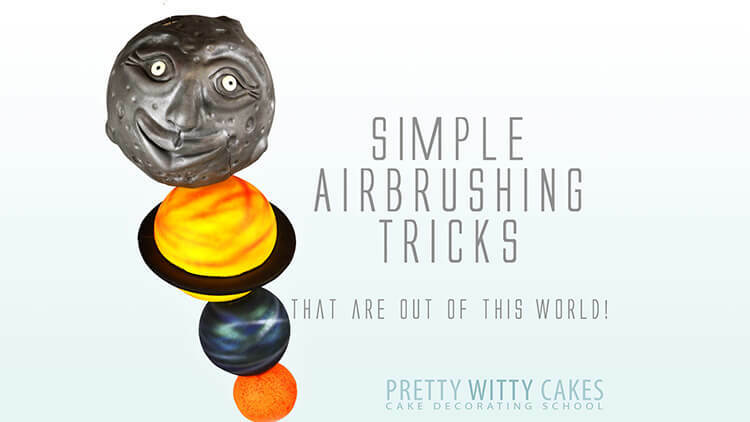 In this free video from Pretty Witty Cakes you will learn how to mix the perfect rose gold airbrush colour by the queen of airbrushing and Pretty Witty Academy guest tutor, Dawn Butler. 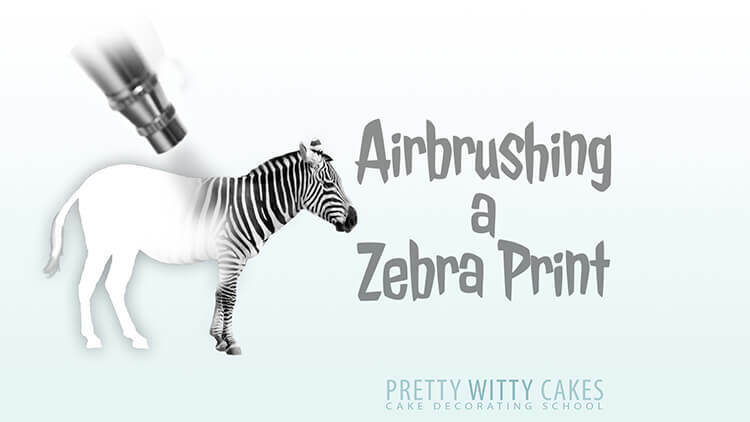 Airbrushing is an amazing way to easily add colour to cakes and cake decorations. 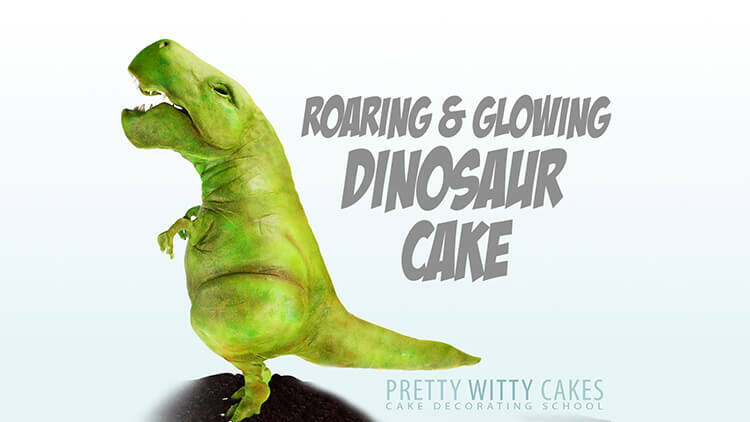 It can be used to colour a whole cake with a single colour, or you can use different techniques to add shading, ombre effects, lustred details and so much more. 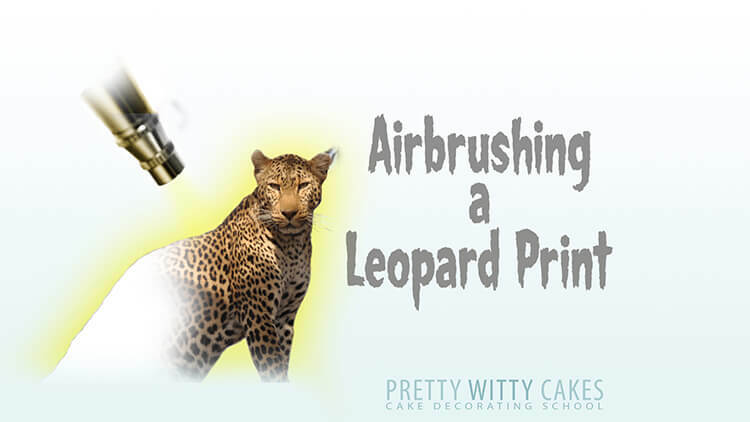 It is often used for wedding cakes to add a whole lustre effect or maybe a single lustred tier, but it is also widely used in novelty cakes to add depth and details that can't be achieved without an airbrush. Dinky Doodle Bronze Pearl airbrush colour (or a similar lustre dust). (Dinky Doodle is now rebranded to Spectrum Flow). 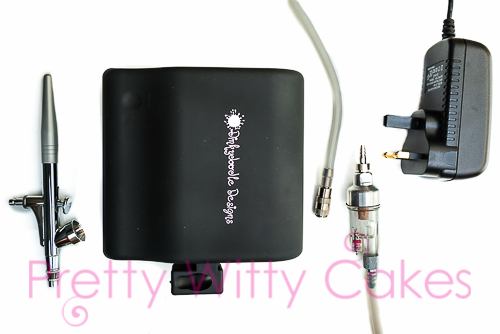 Dinky Doodle Pearl airbrush colour (or a similar lustre dust). (Dinky Doodle is now rebranded to Spectrum Flow). When mixing airbrush colours, always start with your lightest colour first. By using an ethanol based airbrush colour you aren't restricted on what you can airbrush, they are especially good for airbrushing onto chocolate work. If you do decide to use lustre dusts instead of airbrush colours you can mix them with clear alcohol to get the right consistency. Don't forget to save any airbrush colour you may have left over in a jar. It will keep well for a future project. 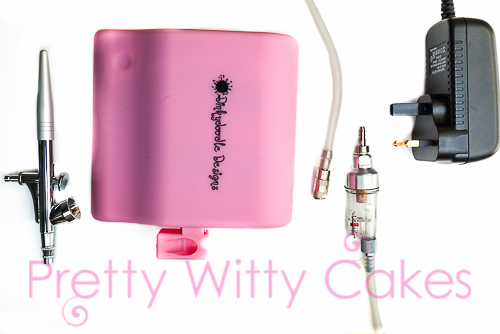 By being able to mix your own airbrush colours that perhaps aren't available to buy ready made, you can match colours perfectly. 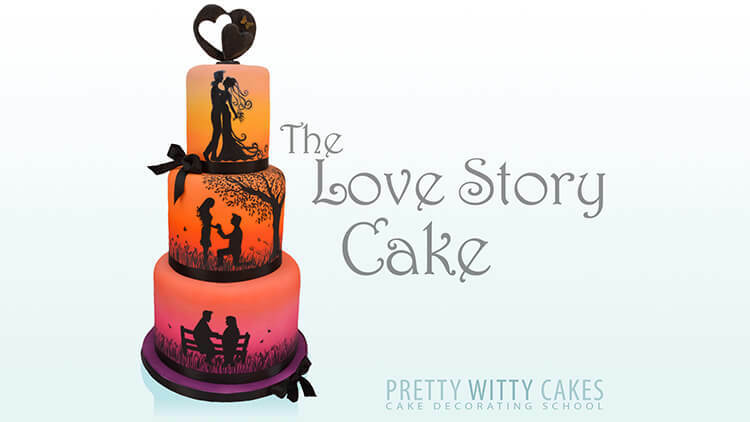 This can be particularly useful for wedding cakes so the cake can tie in with all the other details of the wedding. 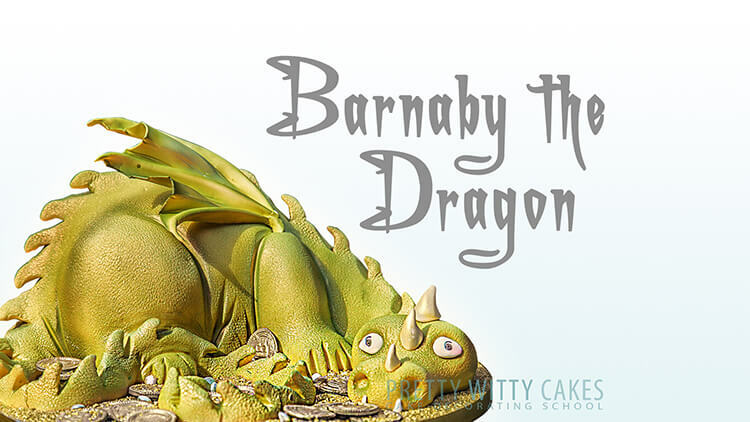 If you found this tutorial useful, come and join 1000s of other members inside the Academy to see full length cake tutorials rather than small snippets! Join the Academy for nearly 1000 different tutorials from over 80 guest tutors including all of those shown above.